Vail Valley Young Professionals hosted the second annual Innovate Vail Speaker Series in March, bringing together Vail Valley entrepreneurs. Watch out, Silicon Valley. 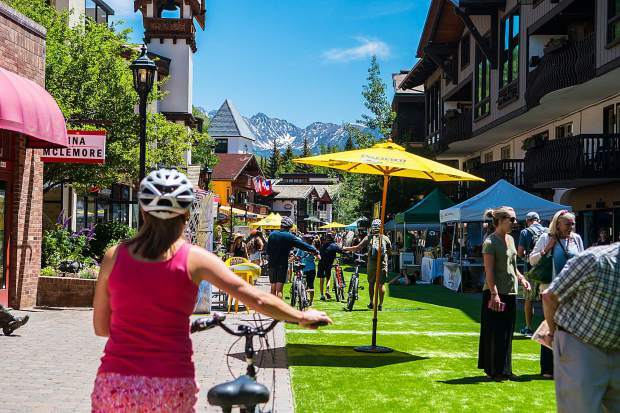 Mountain towns are changing the opportunities for entrepreneurs and start-ups to launch and grow their businesses outside of the traditional hubs, and people are looking at Vail. 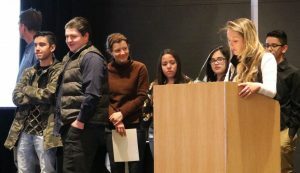 Vail Valley Young Professionals hosted the second annual Innovate Vail Speaker Series in March. Back by popular demand, this event featured a panel of diverse and inspiring Vail Valley entrepreneurs who shared their journeys of starting and growing businesses in our mountain community. The results left the audience empowered to tackle a new project, launch a business and dream big. 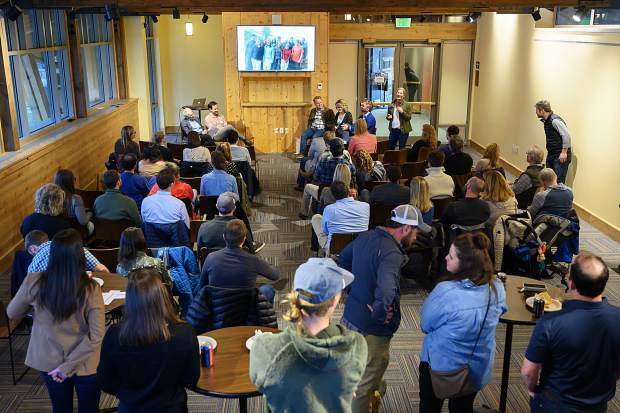 “Every panelist had a different story but there was one theme that everyone touched on — their desire to create a life in the mountains,” said Small Business Development Center Director Lyndsey Brozyna. Questions from the audience raised discussion about how technology and remote work will change the future in Vail. Panelists were optimistic about how this will open up new professional opportunities for future generations and will make Vail a more attractive place to live, work and vacation. Speakers included Michael Youngblood, founder of Unsettled; T.J. Voboril, co-founder of Alpenglow Law LLC; Matt Holmes and Elise Holmes, founders of VELA Apparel + Mtns Co.; and Aryn Schlichting, founder of Mountain Careers. The evening concluded by Michael Leeds, of the Leeds School of Business at the University of Colorado Boulder, giving closing remarks to the group. 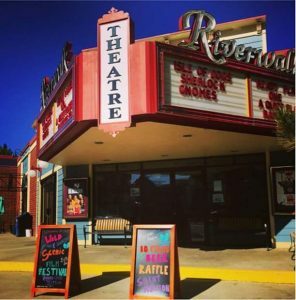 The timing is right and the Vail Valley Young Professionals Association knows events like this are just the beginning. 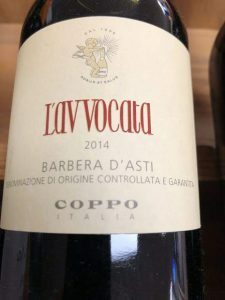 “There is an entrepreneurial fire within many locals, and we are excited to connect them with amazing opportunities right here in Vail. Great things will be started here,” said Lexi Mossman, VVYPA board member and founder of MountainFit. Leeds served as chairperson of the Leeds School of Business Advisory Board from 2002 to 2007. In 2001, he led his family’s endowment of the University of Colorado’s then College of Business’ efforts to increase academic excellence, expand its curriculum to include ethics and social responsibility as part of the core-curriculum and to increase diversity. Leeds is the president and founder of FlightStar, Inc., a Long Island, New York, aircraft management firm. Until 1999, he was president and CEO of CMP Media, Inc., one of the leading media companies focused on technology, computers and the internet. CMP was selected as one of Fortune Magazine’s 100 Best Companies to Work For. Leeds was named 1998 Master Entrepreneur of the Year by Ernst and Young. He led CMP from 1988 through 1999 including taking the company public and reaching nearly $500 million in sales. Since the company was sold for nearly a billion dollars in 1999, Leeds has pursued business interests and focused intensively on philanthropic activities. He earned his BS in business administration from the University of Colorado at Boulder in 1974. Leeds developed and taught the Leeds School course: Leadership and Ethics — Challenges in Moral Courage. Michael Youngblood is an entrepreneur with a global reach and perspective. He’s the co-founder of Unsettled, a startup that operates in 20 countries, has attracted customers from nearly 100 countries and is changing the way people work, travel and live worldwide. It’s the winner of the 2018 United Nations World Tourism Startup Competition. He’s led research and publishing on entrepreneurship and innovation at MIT, taught entrepreneurship on behalf of the U.S. State Department and regularly speaks, designs and runs workshops on entrepreneurship and discovering meaningful work in your life. Matt and Elise Holmes are a husband-wife team, passionate entrepreneurs, outdoor enthusiasts and new parents scaling multiple businesses. Their journey has taken them from participating in a small accelerator program called Creative Startups, dreaming up Vela Apparel + Mtns Co to opening their first brick-and-mortar store in Eagle-Vail. With growth on the horizon and new products on the way they plan to grow their team by 2020 and commit a portion of their resources to the community and environmental programs. 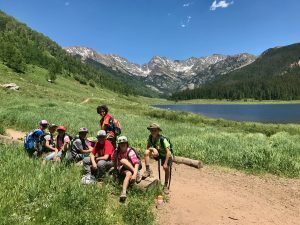 Voboril is a founding partner of Alpenglow Law LLC, a purveyor of legal services to Colorado’s modern mountain communities. Whether as an advocate in civil litigation and appeals or as a mediator, Voboril is in the business of resolving disputes. Celebrated as a Colorado Super Lawyers Rising Star each year from 2013 to 2018 for business litigation, he fiercely but compassionately represents people, organizations and businesses in a wide variety of civil conflicts. Schlichting is the founder of Mountain Careers, HR deputy director of Eagle County and community collaborator with an entrepreneurial style. In 2015, she founded Mountain Careers, the official mountain town job board, to help professionals who love the outdoors find their dream jobs in the mountains. Mountain Careers uses professional events, weekly newsletters and social media to be the driving force to elevate professional opportunities across all mountain towns. Schlichting plans to continue to bring people together to dream big and find meaningful work in the mountains.